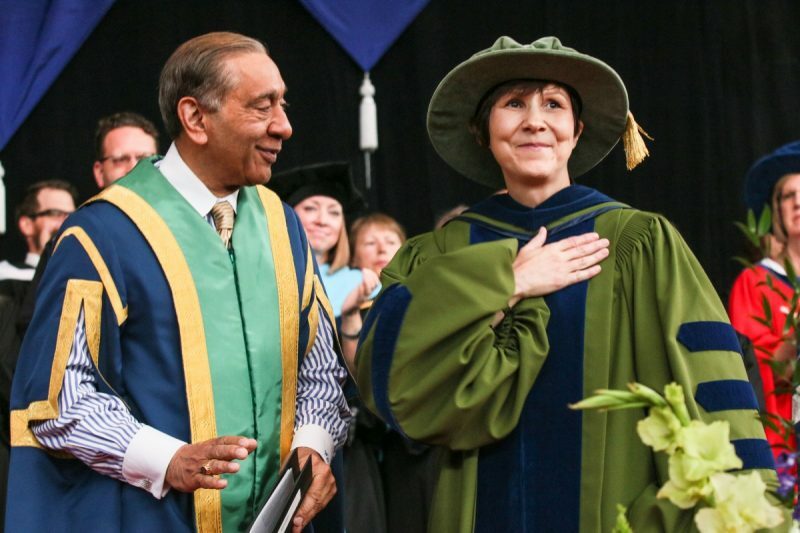 Dr. Cindy Blackstock was awarded an honorary TRU degree by former Chancellor Wally Oppal, at a 2015 convocation ceremony. TRU Faculty of Law’s Visiting Speaker Committee hosts Dr. Cindy Blackstock, executive director of the First Nations Family and Child Caring Society of Canada, for presentations to the TRU community on Wednesday, January 30, and to first-year law students on Thursday, January 31. Blackstock is an internationally recognized researcher and advocate for Indigenous rights, and a member of the northern British Columbia Gitxsan First Nation. She has authored over 60 publications, received more than 40 awards and honours and has 25 years of experience in child protection and Indigenous children’s rights. The Truth and Reconciliation Commission of Canada’s Call to Action #28 asks law schools across Canada to require all law students to take a course in Aboriginal people and the law. 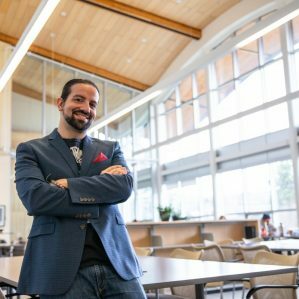 TRU has responded by making this one of the university’s strategic goals, as well as continuing to improve intercultural knowledge, understanding, dialogue and respect. 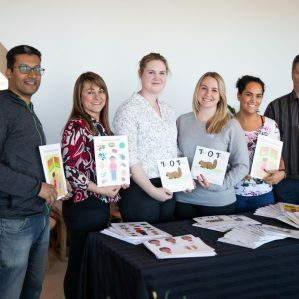 Blackstock’s presentation, The Spirit Bear Plan: Ending Inequalities for First Nations Children, contributes to building this intercultural understanding. 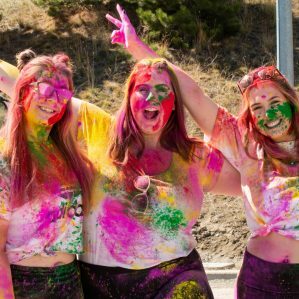 No stranger to Kamloops, Blackstock holds an honorary degree from TRU that compliments her impressive catalogue of credentials, including a PhD in Social Work from the University of Toronto. She is a sought-after speaker and has worked with the UN Committee on the Rights of the Child—in collaboration with other Indigenous leaders—in the development and adoption of a General Comment on the Rights of Indigenous Children. Her promotion of culturally based and evidence-informed solutions has been recognized by the Nobel Women’s Initiative, the Aboriginal Achievement Foundation, Frontline Defenders and many others.